MBTA officials will recommend Thursday that the agency award a five-year $18.7 million contract to Brink’s, a major cash collection and security company headquartered in Virginia. The Massachusetts Bay Transportation Authority is poised to privatize dozens of jobs in its cash-counting department, which would mark Governor Charlie Baker’s first major move to outsource positions in the transit system. Acting general manager Brian Shortsleeve said he will recommend Thursday that the MBTA’s board award a five-year, $18.7 million contract to Brink’s, a national cash-collection and security company headquartered in Virginia. Officials say the deal could save as much as $8.6 million in the first year. “We’re confident we’ll not only save money, but have a better level of service,” Shortsleeve said Wednesday at a news briefing. Union officials blasted the plan and said they could fight it by invoking federal labor protections that could potentially threaten MBTA funding. The recommended contract is the first major salvo in a battle over privatization between the MBTA and its unions. As part of the Baker administration’s push to cut costs, the MBTA is seeking to outsource its warehousing department and looking into privatizing bus maintenance and driver jobs. The cash-counting department, familiarly known as the “money room,” handles nearly $200 million a year. It has been considered poorly run for years, and a 2012 state audit showed that computer problems caused the MBTA to record receipts for more money than was actually deposited. An outside consultant, Shellie Crandall, recently said the cash-counting operation has twice as many workers as similar private companies, yet completes only a small fraction of the work. Crandall, who has worked at both Brink’s and GardaWorld, a rival security company, also found a range of security lapses, from duct-taped vault doors and missing cameras to a lax tracking system for keys. In July, Baker ridiculed the department during a press conference for “cutting sunroofs” into its armored vehicles, a claim union officials dismissed as false. If the board approves the Brink’s contract, the department’s 72 employees would be offered positions as bus drivers, Shortsleeve said. The transition would take about four months. Brink’s and GardaWorld were the only two companies to bid on the contract. 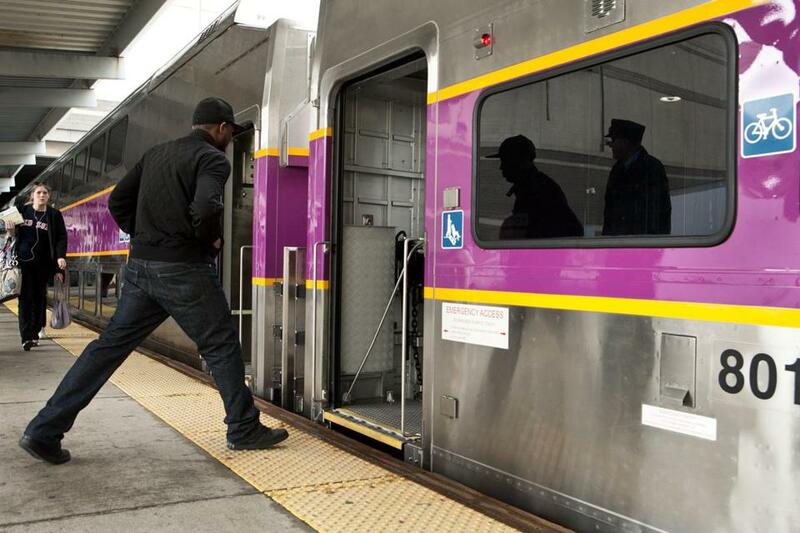 GardaWorld’s five-year offer would have cost the MBTA about $23.5 million. Shortsleeve said officials were swayed by Brink’s lower price and the company’s familiarity with the Boston area. The $18.7 million deal calls for a two-year contract, with the possibility of three one-year extensions. The contract would be the first time the MBTA takes advantage of its exemption from a state law that restricts outsourcing, a provision Baker lobbied for in 2015. Union officials say they plan to fight the outsourcing efforts and threatened to invoke a Federal Transit Administration rule that could cut off funding to the MBTA. The union has also contacted the bidding companies, saying they would be subject to union agreements. But John Englander, the MBTA’s general counsel, rejected the union’s claims. In a Sept. 28 letter to Brink’s, he called the union’s arguments “empty bluster designed to frighten away bidders” and said arbitrators have consistently rejected the union’s arguments. “They’re there to make a profit on the back of the taxpayers,” he said.